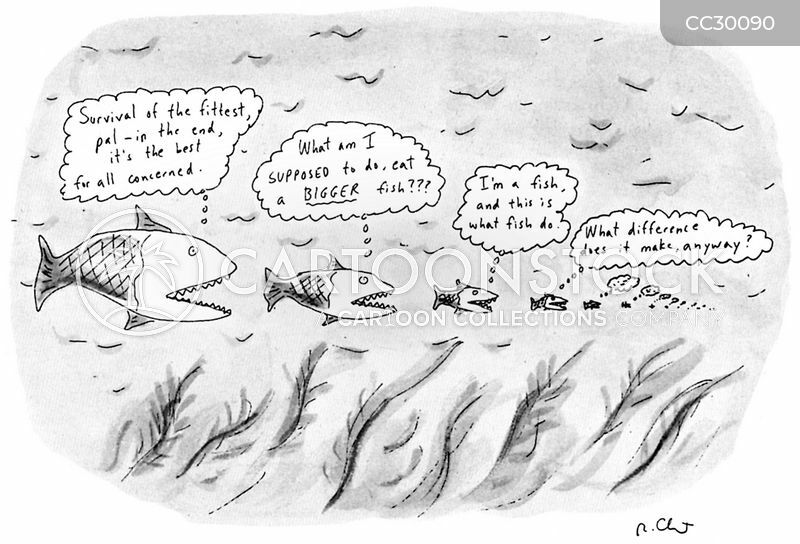 "Survival of the fittest, pal - in the end, it's best for all concerned." 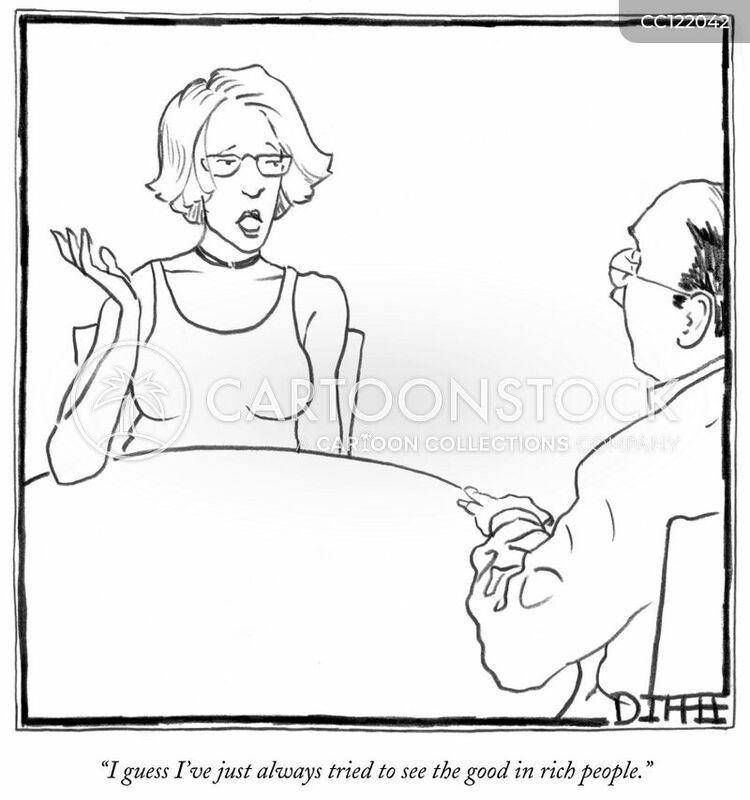 "I guess I've just always tried to see the good in rich people." 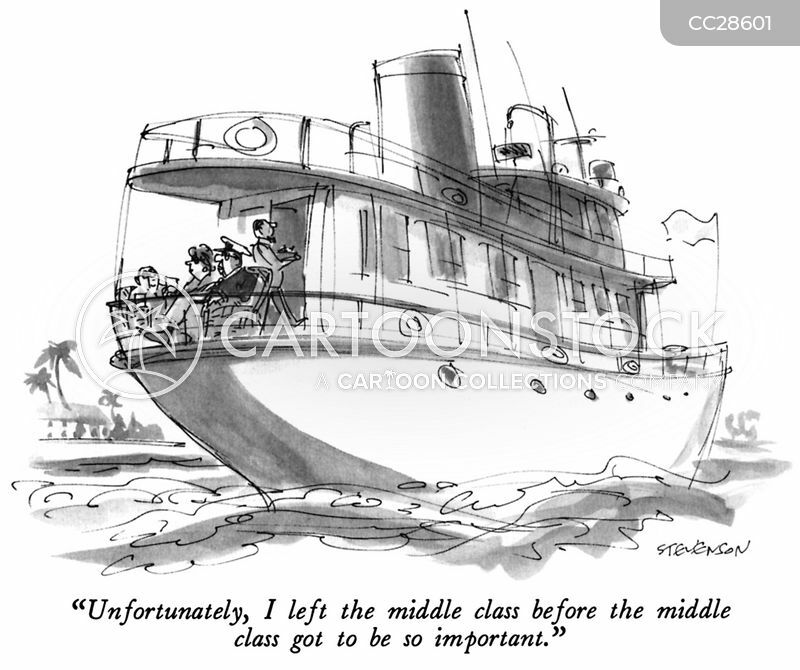 "Unfortunately, I left the middle class before the middle class got to be so important." 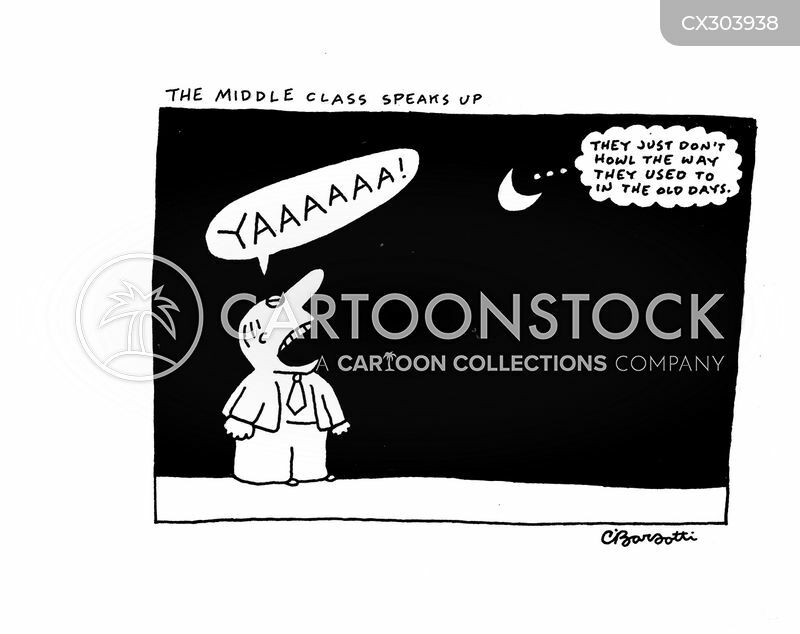 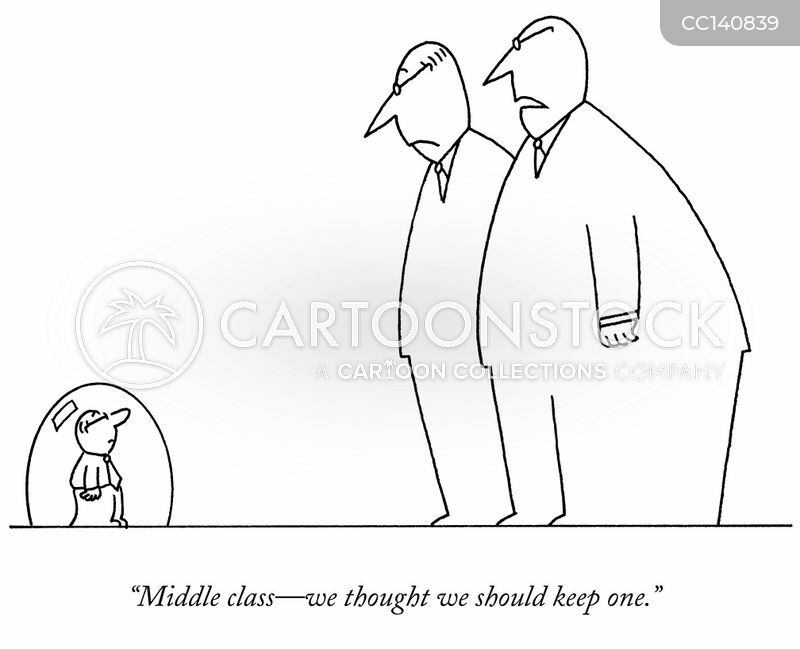 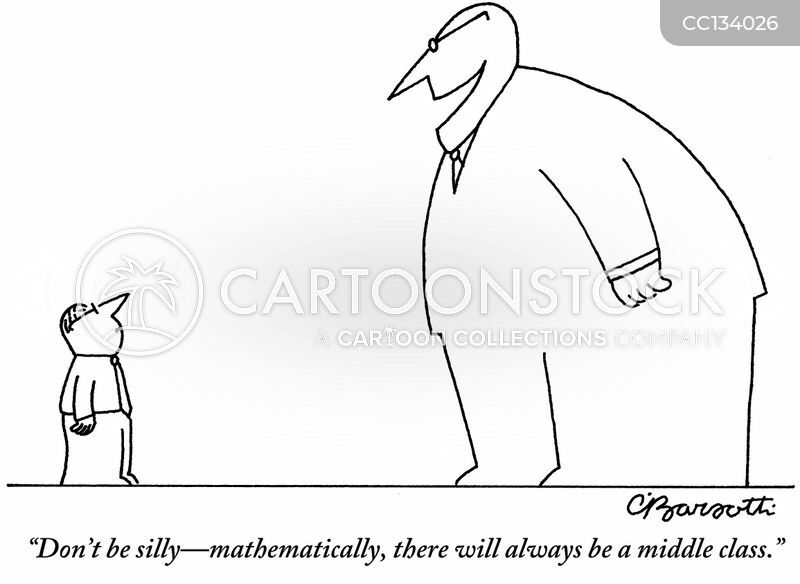 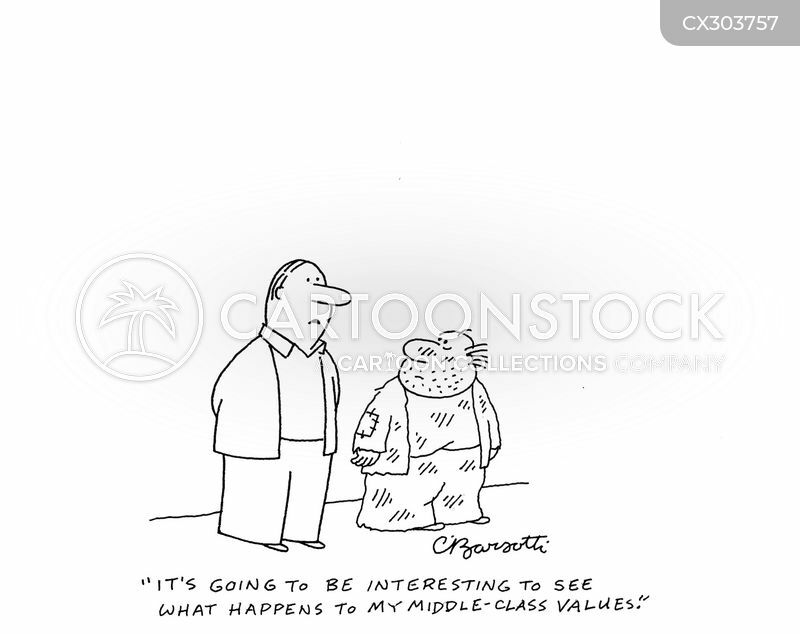 "Don't be silly—mathematically, there will always be a middle class." 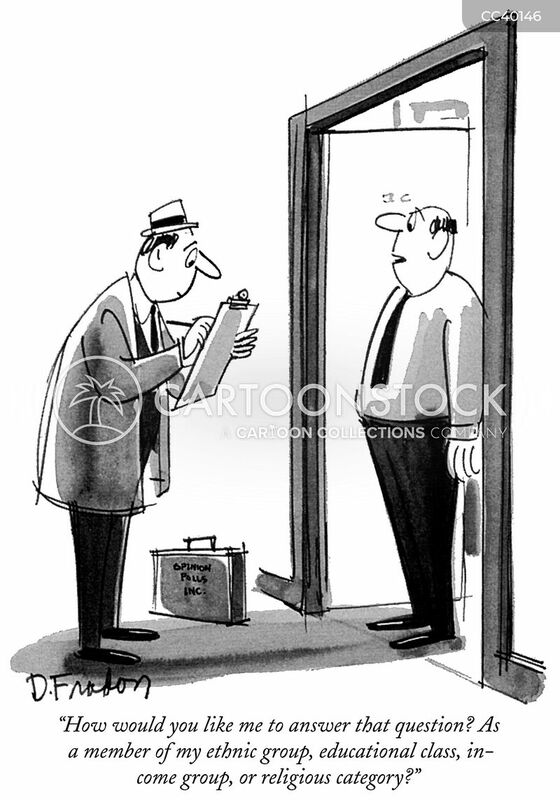 "Keep digging! 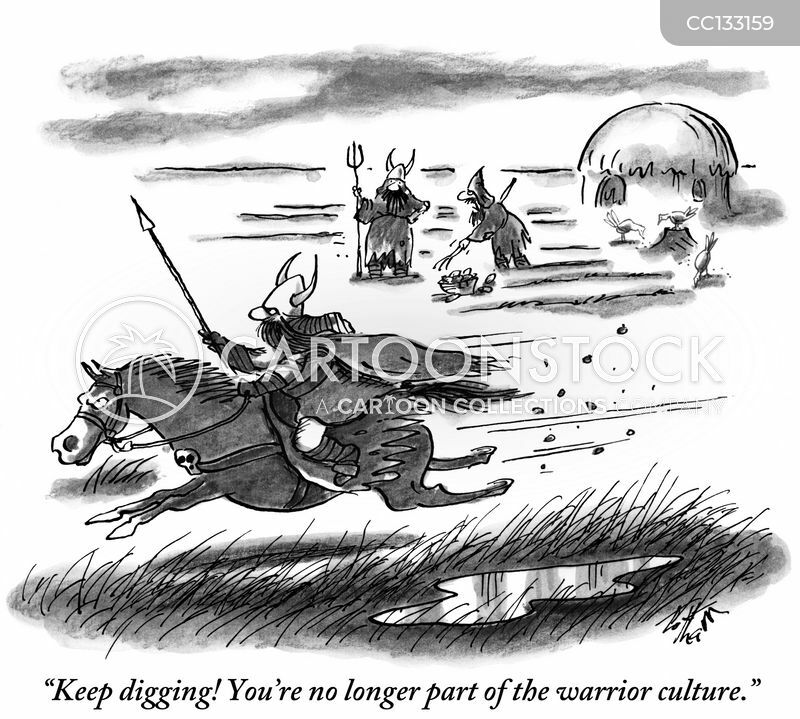 You're no longer part of the warrior culture."